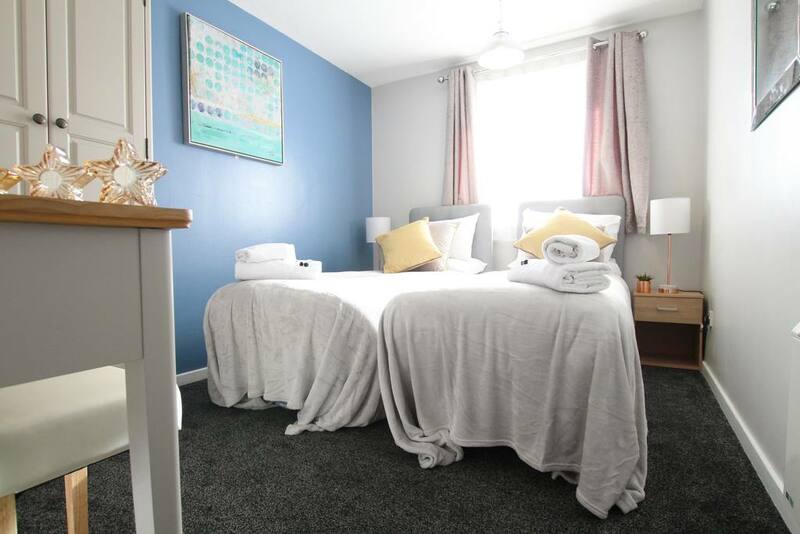 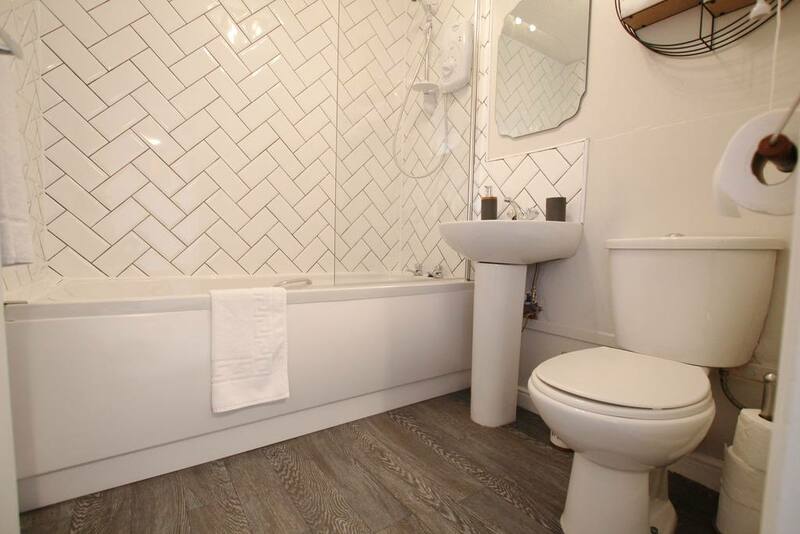 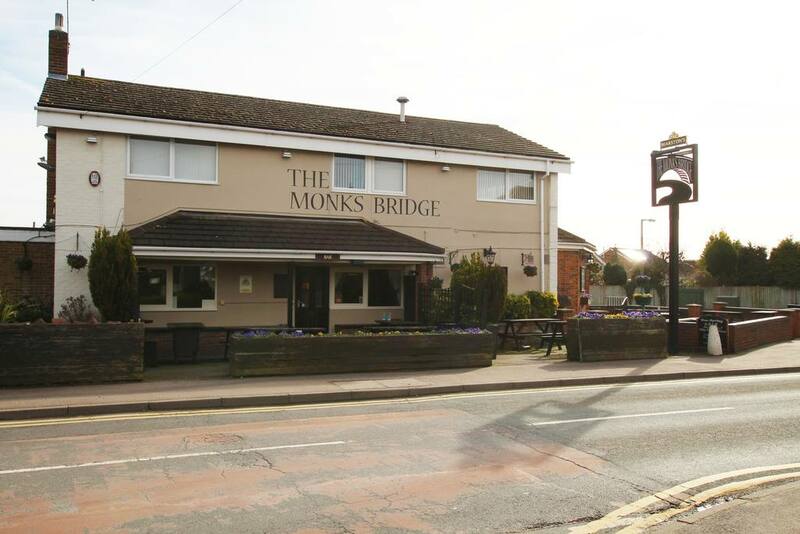 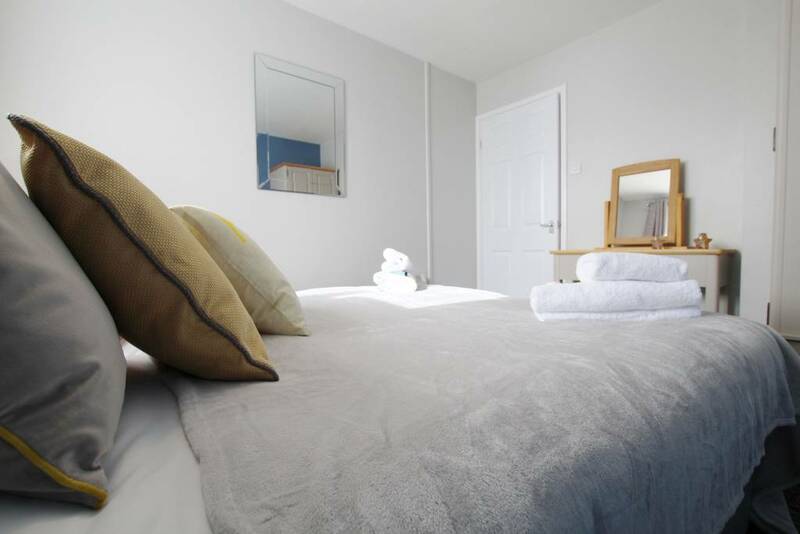 The Pad is a 1st floor 1 bedroom apartment in the lovely village of Stretton on the outskirts of Burton On Trent. 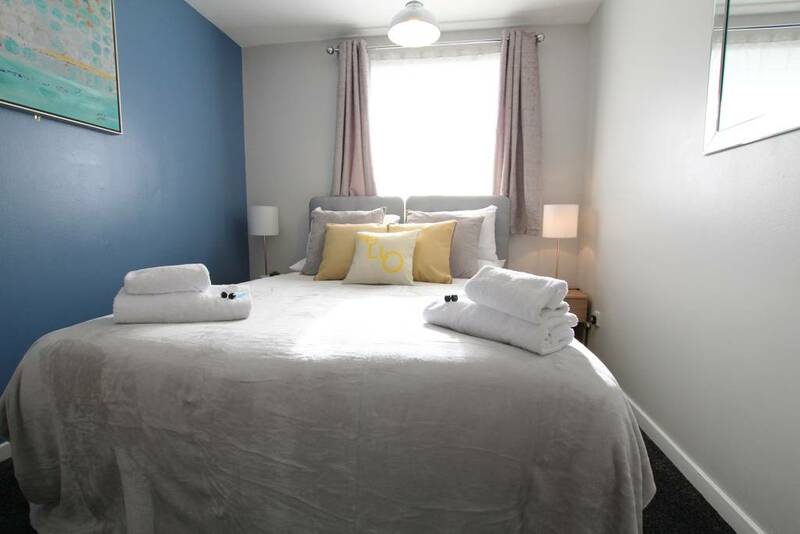 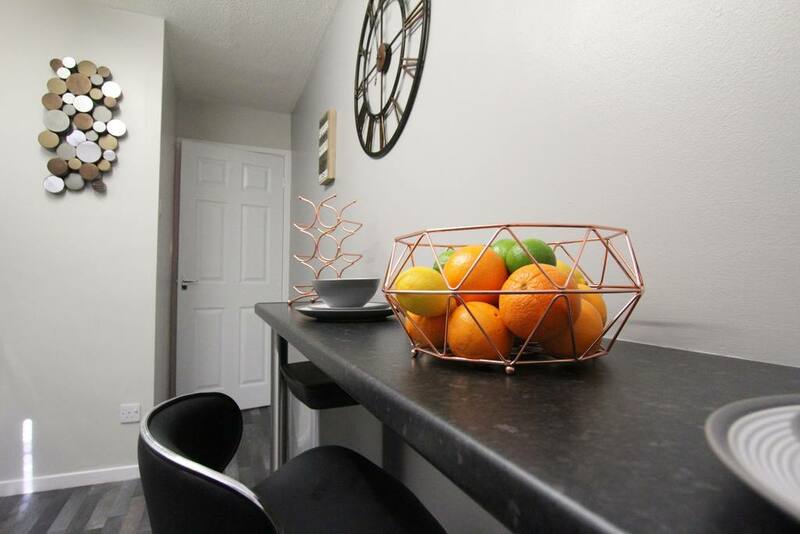 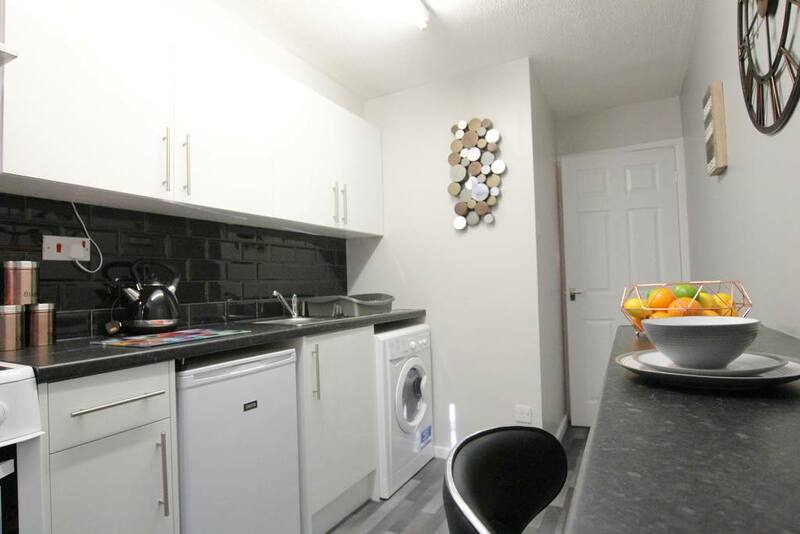 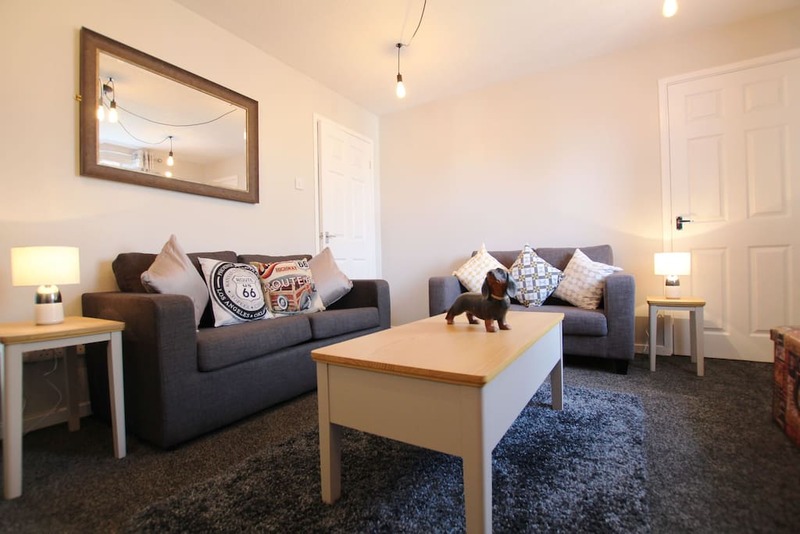 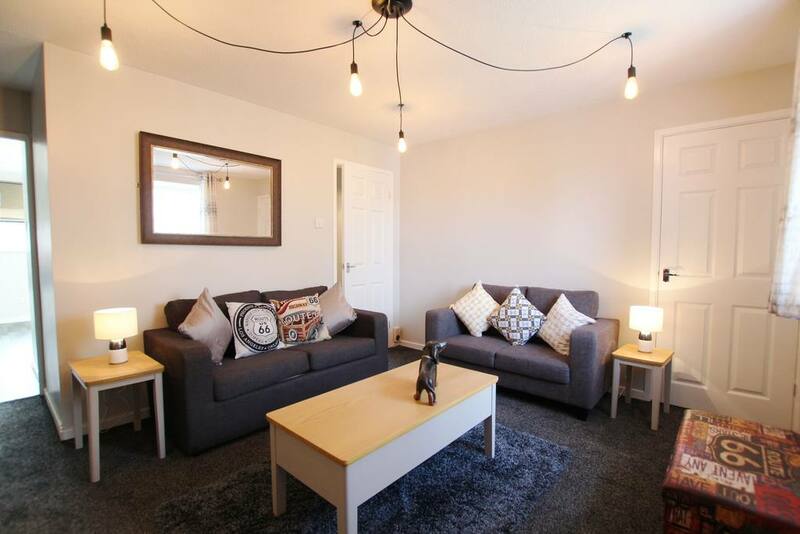 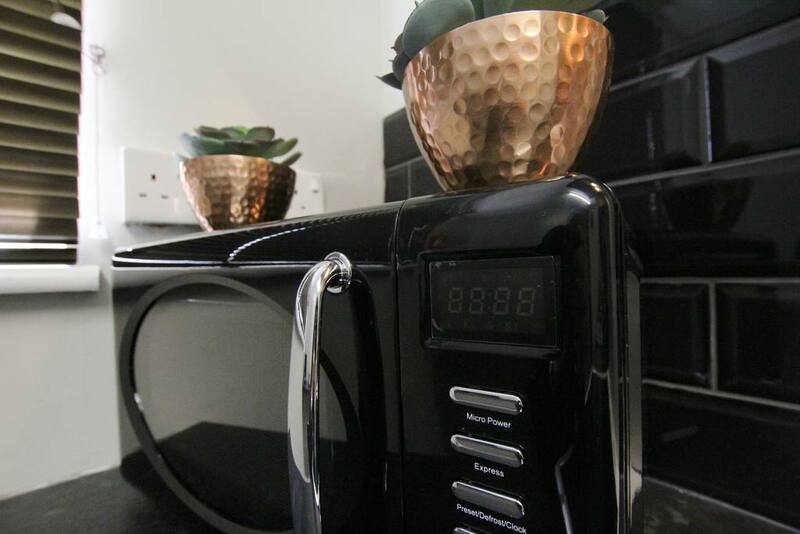 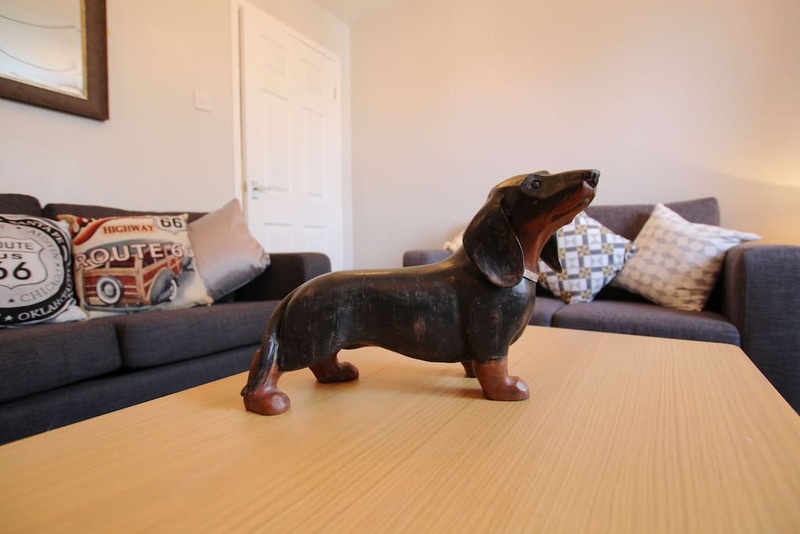 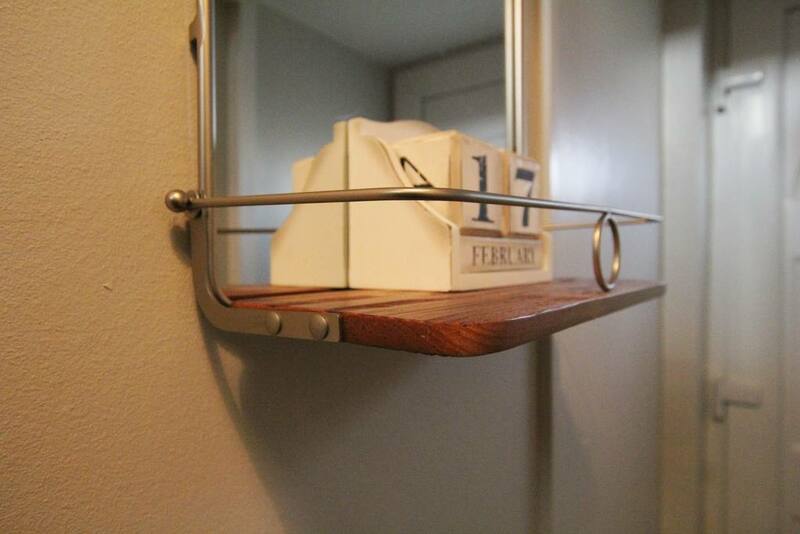 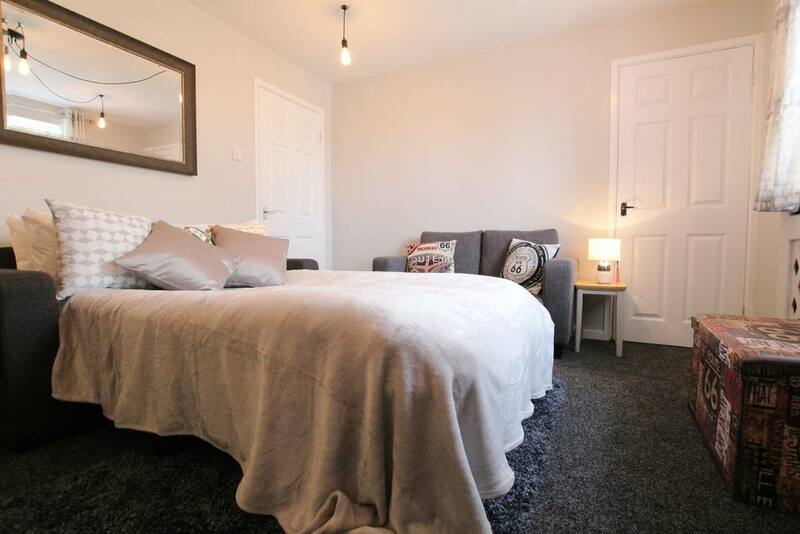 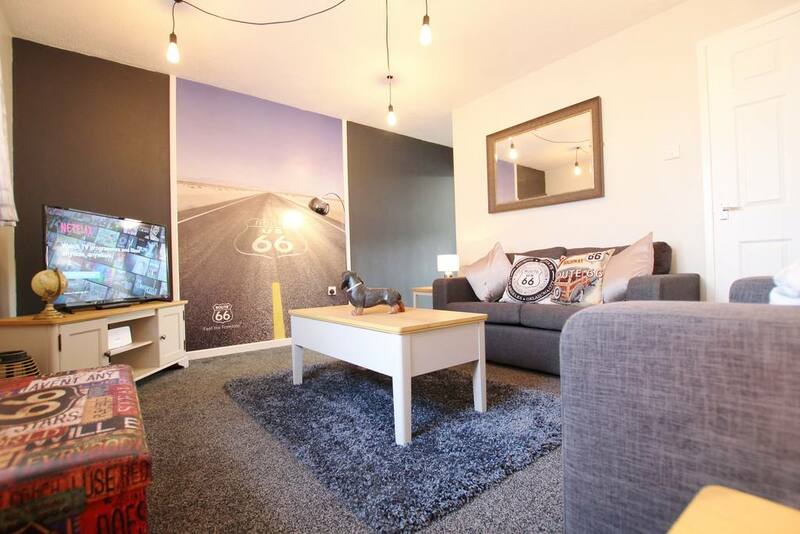 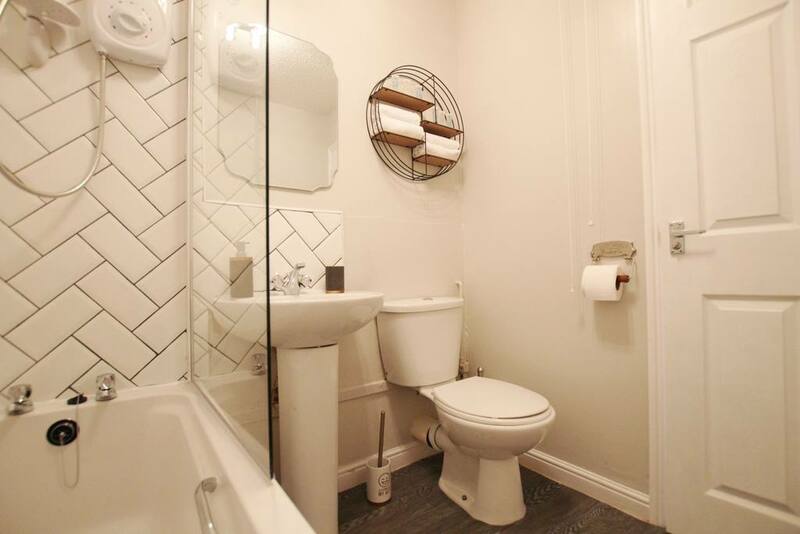 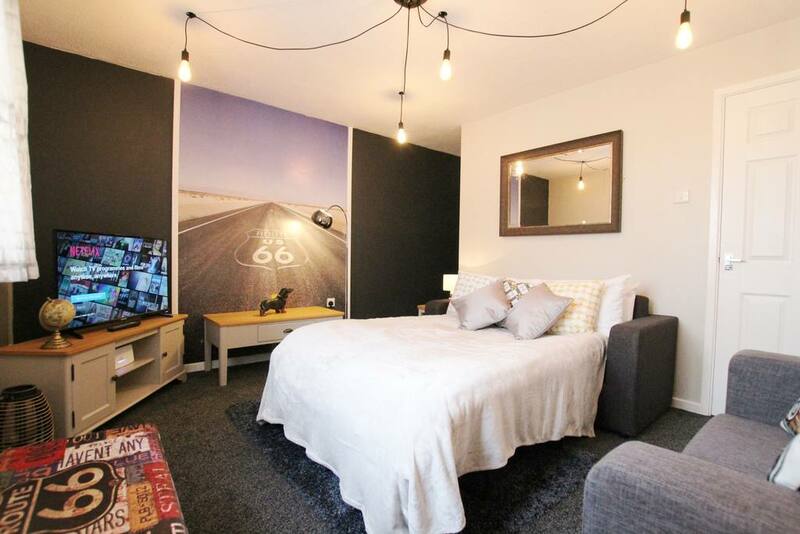 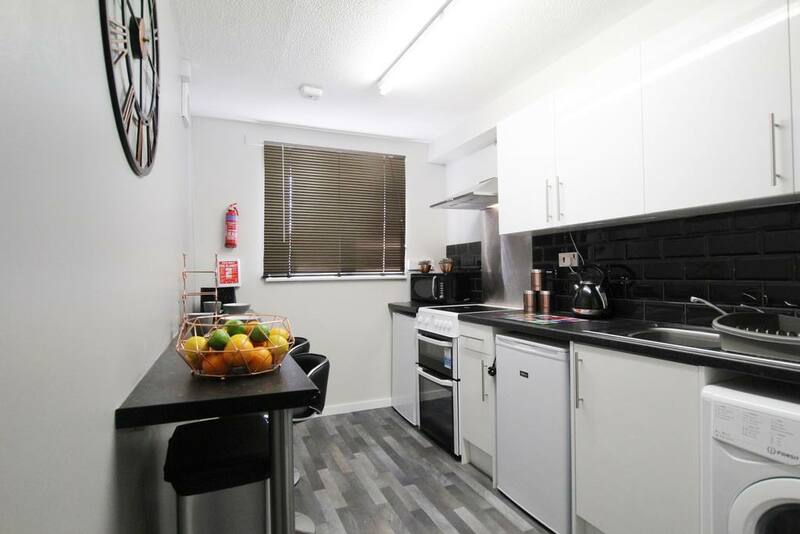 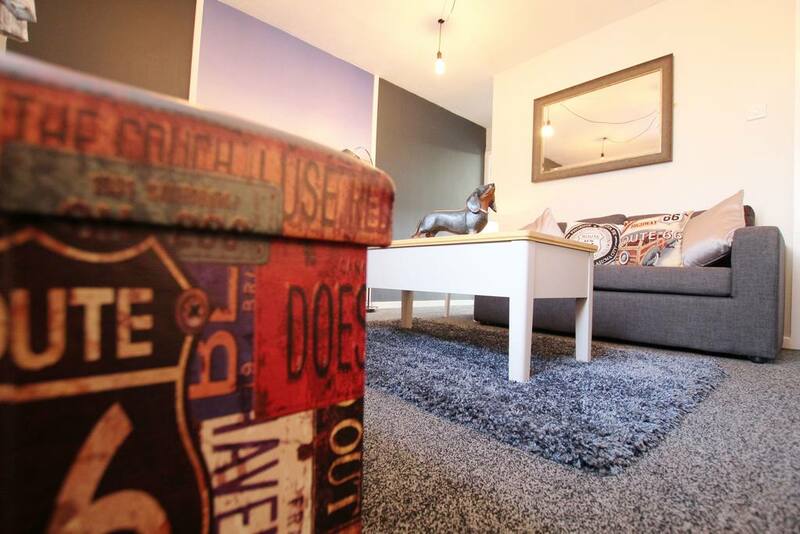 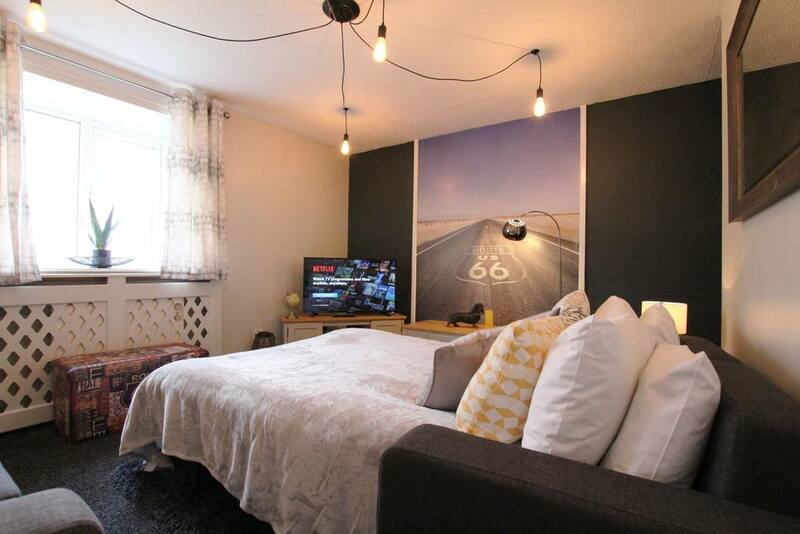 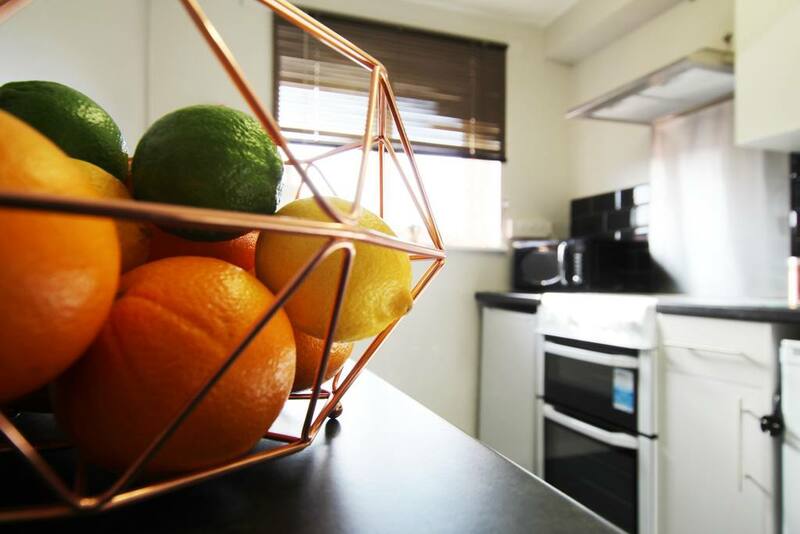 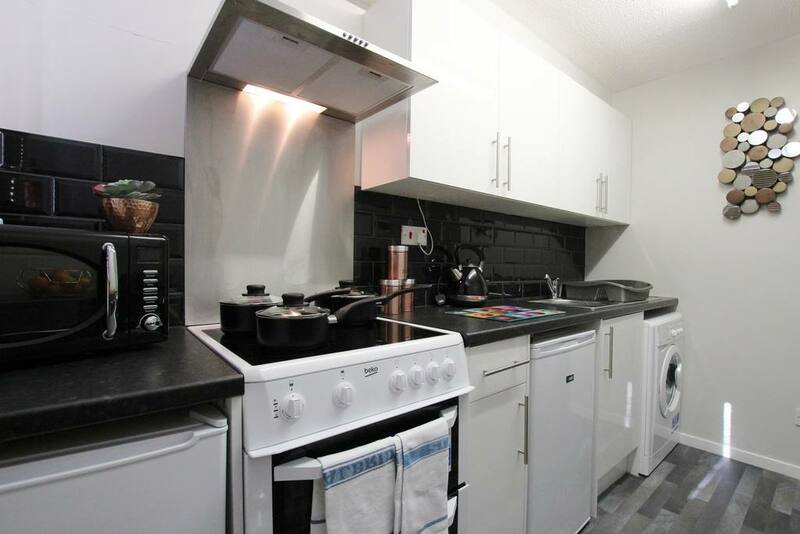 The apartment has everything you need from cutlery to a smart TV, wifi is also available at The Pad. 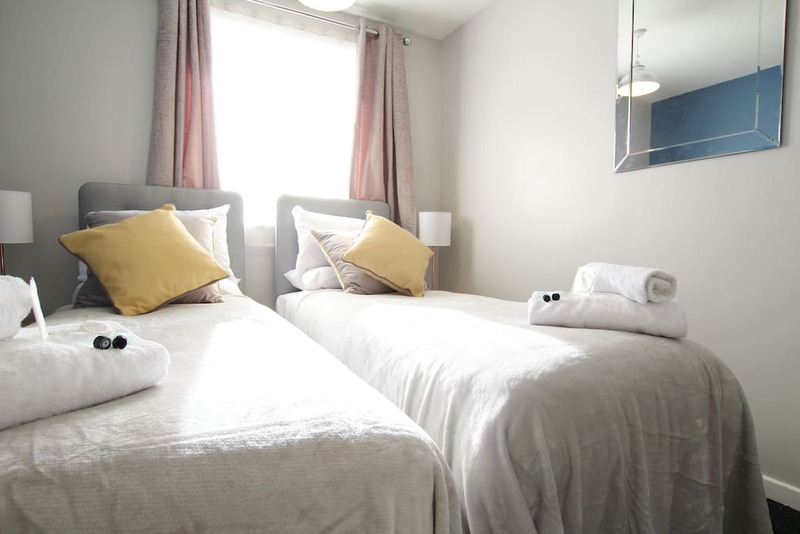 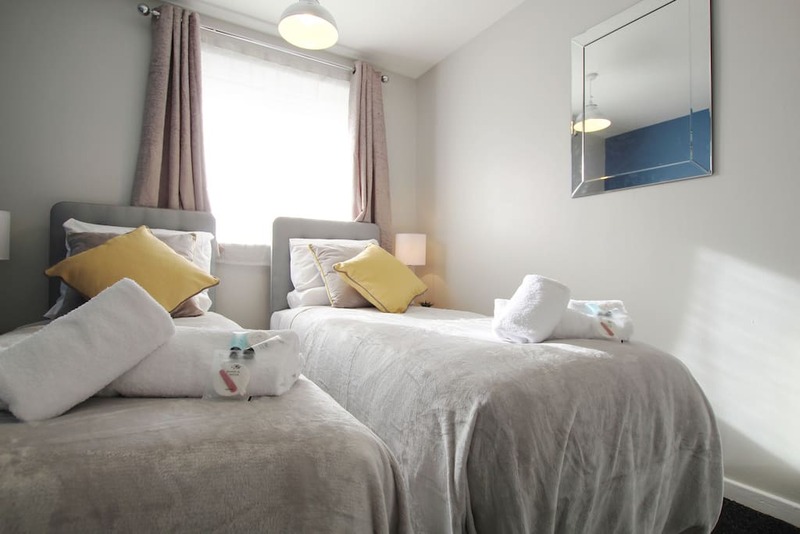 You can choose whether you require twin beds or a double bed in the bedroom, the sofa bed in the lounge also sleeps 2. 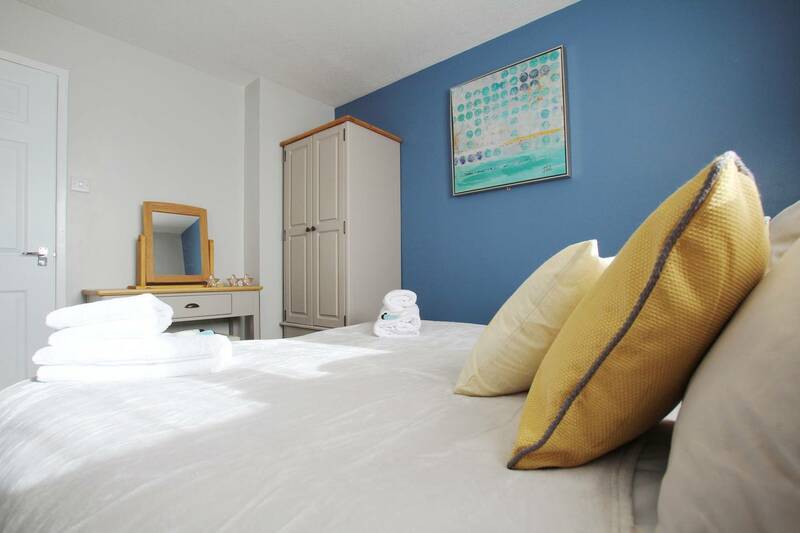 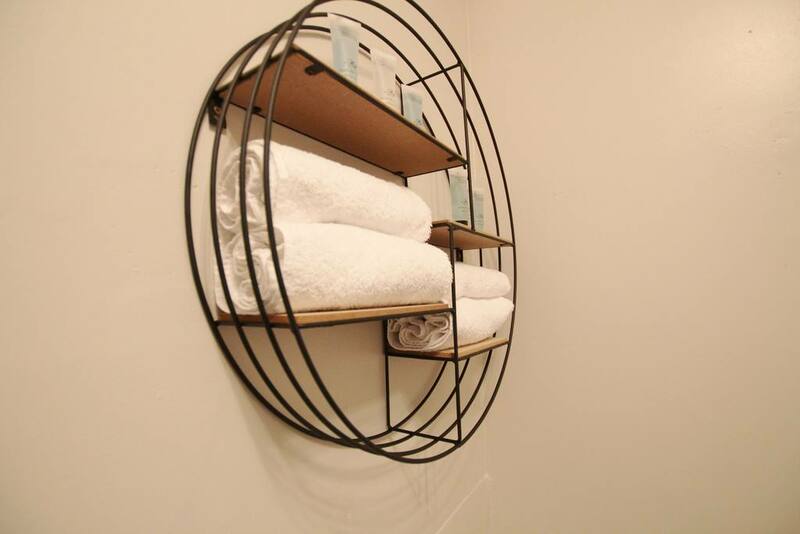 Linen, towels and complimentary hospitality provisions are provided for your comfort. 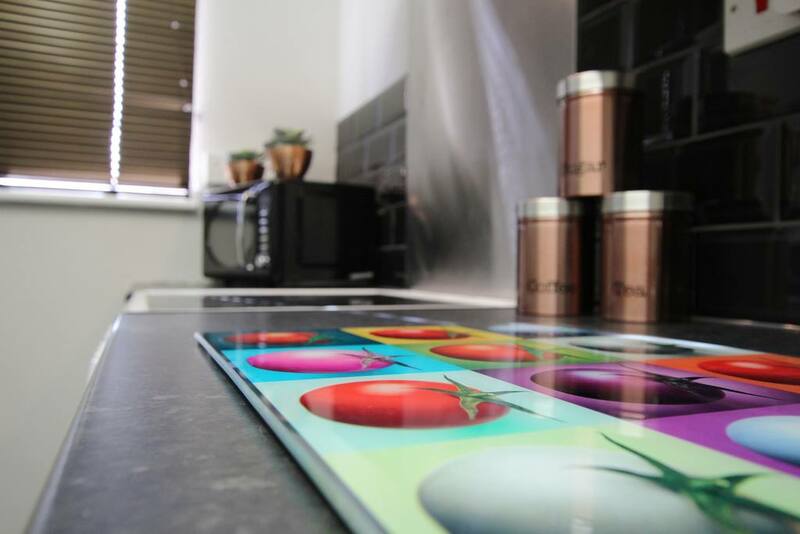 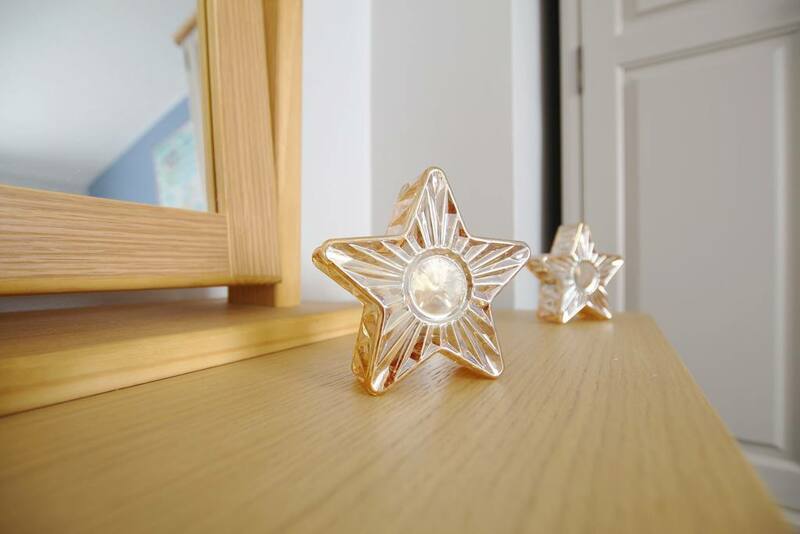 We provide everything you will need to make your stay comfortable.